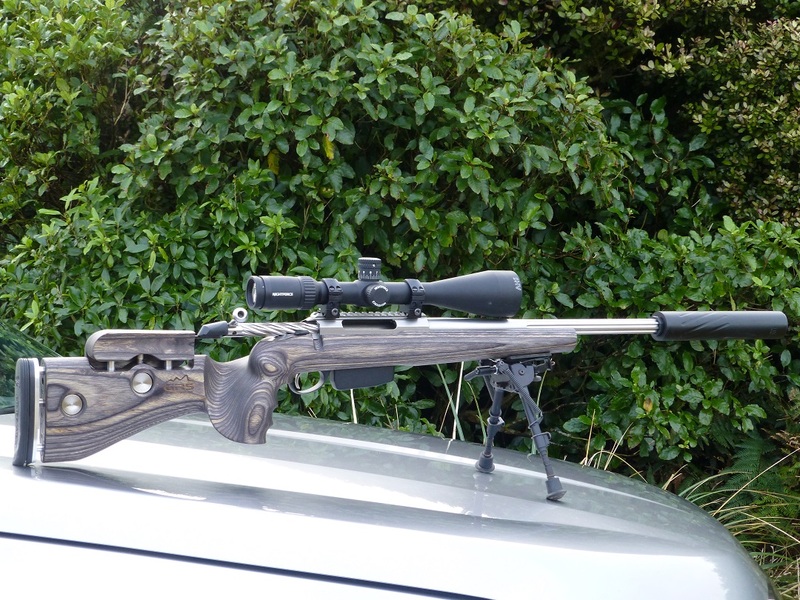 I am interested to put my Howa in a new stock for long range shooting. I like the look of the GRS Warg, GRS Bifrost or GRS Hybrid. If you are currently using one of these, or have experience with any of these ones, what is your opinion? Good quality? Happy with the performance? first put a rifle basix trigger on it and bed in original stock to see if its worth the money of the stock. I shoot a howa 223 in F-tr mounted in a GRS beserk but only after getting it to shoot first. Standard stocks to start but change the trigger first. Thanks Walker, appreciate the advice. Out if interest, after you got it to shoot, did you have to do any work on the Beserk as well? My understanding is that no bedding is required on the GRS Synthetic Composite stocks. Sounds great. Will really appreciate to hear about your experience with it. It went in on the internal pillers very tightly, they are super well made. Not the lightest stock though but value for money. Here's my T3 Varmint laminate, I love it. The finish is great, the design of the pistol grip means ya hand rolls around to be comfortable no matter the size, the cheek riser & LOP adjustments are quick n easy. However the laminates are heavy & they do need bedding.